Posted by thelighthousestudio in portraits, workshop. Yes, they got a free Niccolo Cosme Headshot! lolz! 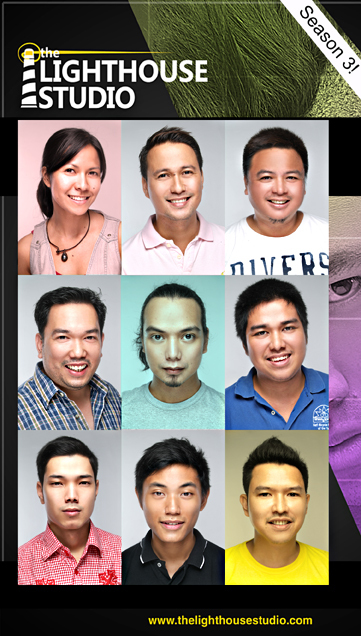 Presenting the 3rd batch from the Basic Studio Lighting Workshop that started last Saturday June 12! To Inquire on the 4th leg this coming July, e-mail us at lighthousemanila@gmail.com! Grabe! Niccolo will really extract those creative juices out of you 🙂 It’s not the usual technical seminars I attend to. Galing nito. Highly recommended!